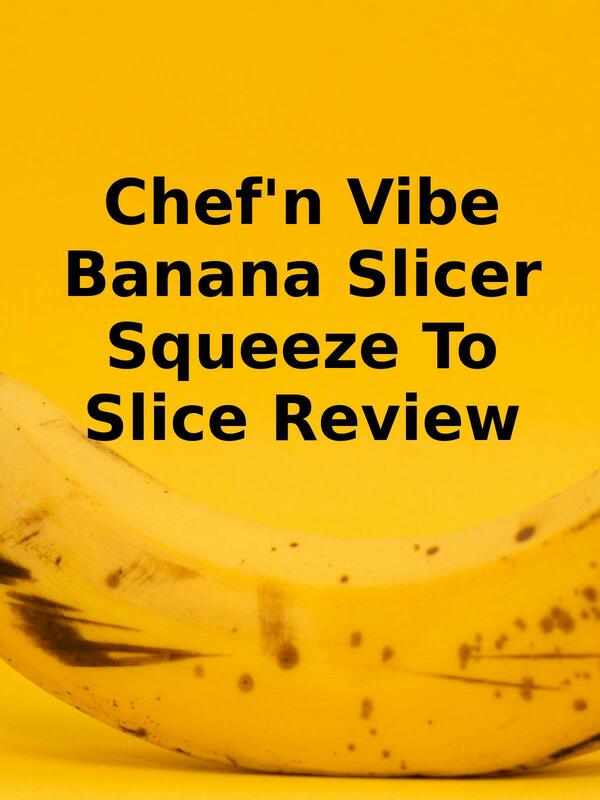 Watch the 9malls review of the Chef'n Vibe Banana Slicer Squeeze To Slice Kitchen Cooking Gadget. Did the slicer actually cut bananas into uniform pieces? Watch the hands on test to find out.